I felt the impression to get a little personal in this entry because of my struggles with the "false truths" in my own family. There were a lot of details in my Family History that didn't quite add up. 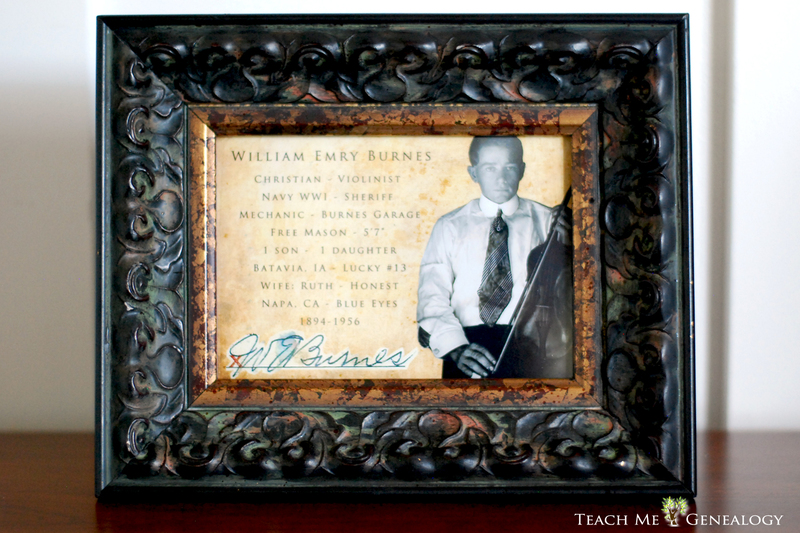 My father was an only child to William Emry Burnes & Ruth Imogene Adams. I was told my grandfather William Burnes was around 50 years old when he married my grandma Ruth when she was only 18 years old. I was told that grandpa most likely had a wife and children he left back in Iowa when he married my grandma. I was told they most likely eloped and "ran away" to California together. My father believed this to be the truth because everything added up that way. Does this sound like a small town scandal to you? Well that's what I thought too. My grandfather died from a heart attack at a young age of 62, leaving behind his only child, a son (my father) age 12, and his wife (grandma) age 33. Imagine losing your father at the age of 12 and not knowing the truth. 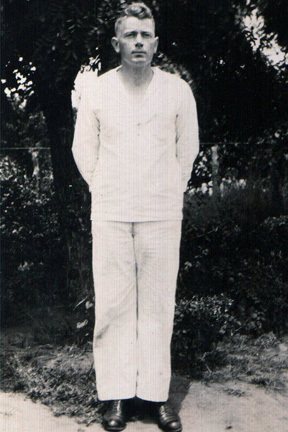 I knew very little about my grandfather, and what little information I did know, wasn't very charming. I too lived with this same knowledge of my grandfather, as my father did because of the family history that was tied to him through "false truths". 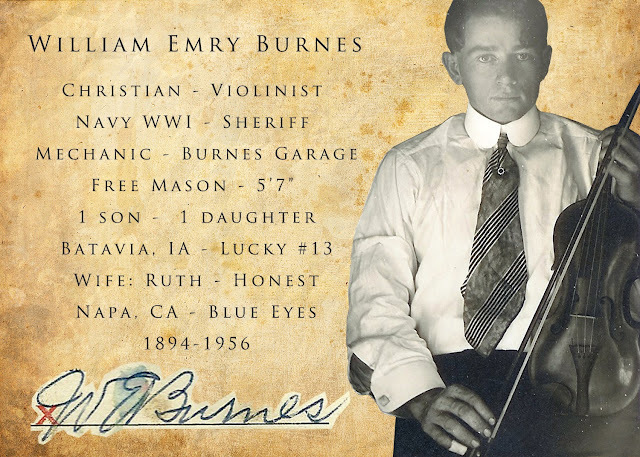 My brother William Aaron Burnes was named after his grandfather; William Emry Burnes, and they both died on the exact day, March 13th, 50 years apart, 1956 & 2006. 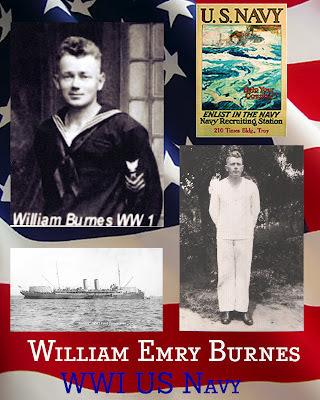 After my brother's death, I would embark on something very unknown; the Burnes Genealogy & Family History. 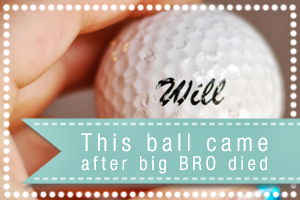 Many remarkable events unfolded, including the miraculous "Will Ball". I began tracing our lineage only to find how difficult and merely impossible it was. 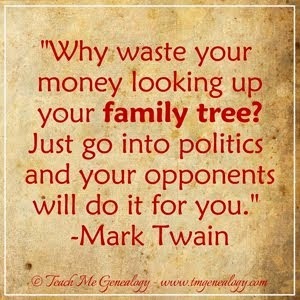 This is not the case with most people starting their genealogy, but that's how it was with me. At times I wanted to give up, but there is a power in all of us to "learn the truth" especially when it comes to our heritage. It is who we are, why we are, and where we will go that kept me going. As I began on this genealogy journey and started discovering the truth of our heritage, I had a dream of my brother William. In my dream he was beautiful! His skin, his eyes, his entire physical appearance was radiant. He walked up to me, looked at me in the eyes, hugged me (with great power) and said two words to me; "thank you". He turned and walked out the excessively large wooden ornate doors that he had walked in. I awoke the next morning in tears because of this encounter I had while dreaming. The dream was so intense, but more importantly I retained everything I had seen and heard so perfectly, and I knew it was the newly discovered TRUTH behind our family history that William was thanking me for; the truth about our grandfather. The same truth he was trying to discover before his passing. 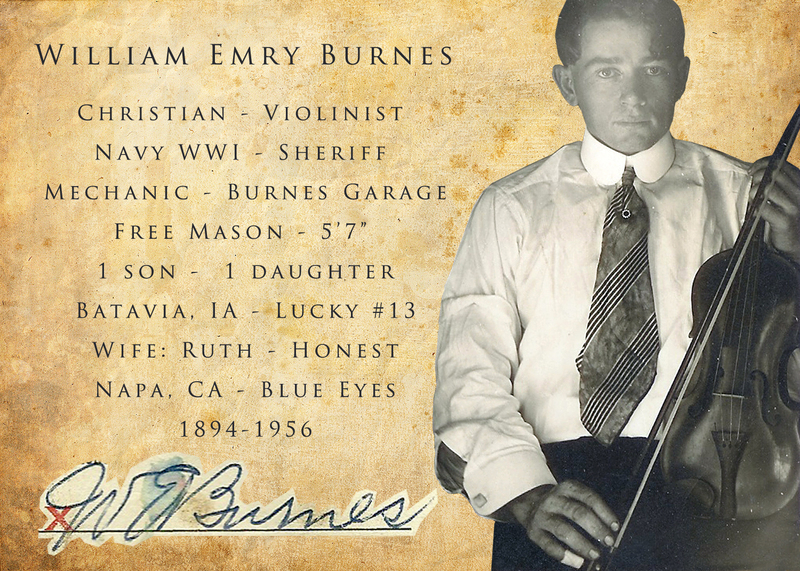 My Grandfather, William Emry Burnes was an incredible man! 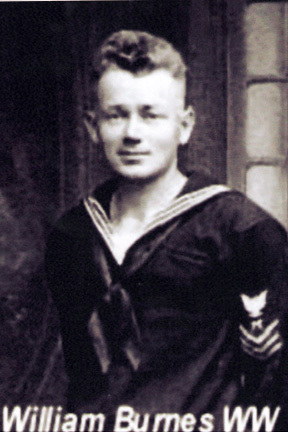 A World War I Navy Hero, The city Sheriff, a Free Mason, a violinist, a successful Business Owner, a Deep Sea Fisherman, an Honest man, Hard working & intelligent. 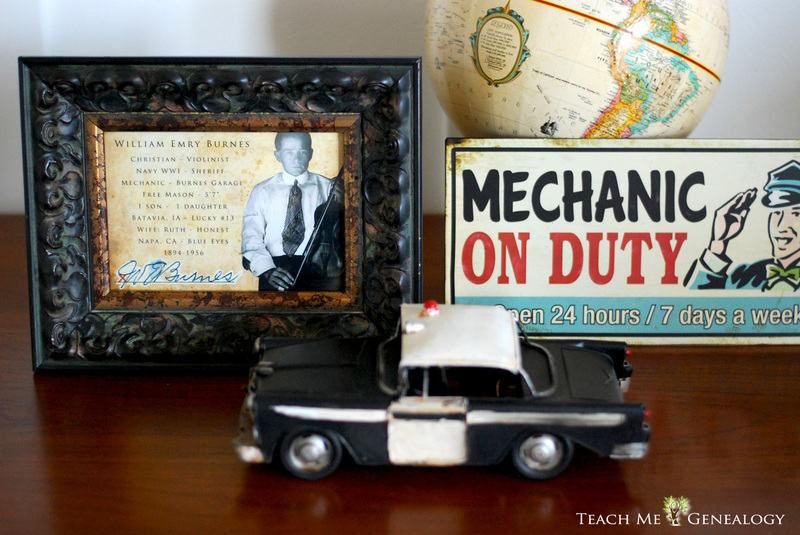 He was a young man who had carried the heavy load of supporting his mother and siblings through the death of his father during the time of the Great Depression. 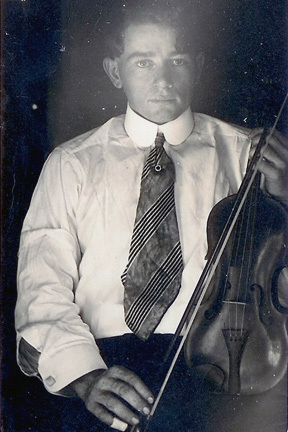 He was the oldest of 8 children, and without hesitation, he took on the responsibility to support his mother, brothers and sisters and their spouses through the painful years of the depression. A second cousin confirmed this, stating “he even made sure his sisters and sister in laws had beautiful hats and shoes to wear.” At the age of 37, when all of his siblings were able to make it on their own, he married his first wife, Kathryn Fleig. The short marriage of 3 years ended when he noted in the divorce papers that he stayed faithful for the space of 3 years awaiting her return. The papers also stated this small but very important detail "no children were born to this marriage". For unknown reasons, she had left him and never came back. Heartbroken by this tragedy he removed himself from the "normal" way life should be, and focused on living an honest life as the local town Sheriff and Business Owner. It was eleven years later that he would meet Ruth Imogene Adams in Batavia, Iowa. He was 49 years old, she was 19, the perfect match separated by 31 years. They married a few months later and set off to start their lives far from home; in Napa, California. They had two children together, one son (my father) and a baby girl who died just a few hours after she was born. 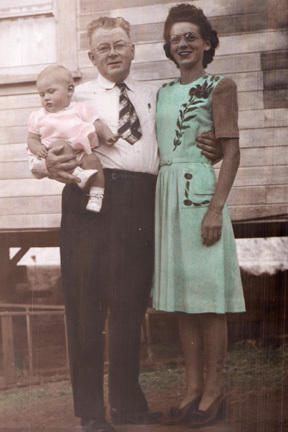 They lived a happy life together for 12 years, until his death in 1956. This was not the typical story for most of your grandparents, but this was mine, and one that I am very proud of. 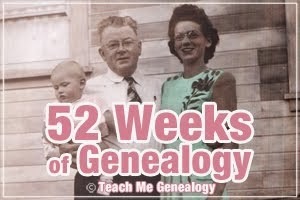 The passion I have for doing genealogy is very personal to me. It defines the line between the truth and the unknown. It gives me hope, it gives me knowledge, but mostly it gives me the opportunity to link our ancestors together as one family. We live in a day in age, where we can learn the truth of our ancestors from many genealogical websites like; Ancestry, Family Search, Findagrave, USGenweb, Google and so many more. My newly discovered lineage has impacted the way I view myself and every living and non living person. I know our loved ones who have passed on, are still here, just unseen to our earthly eyes. We can feel them close when we are in tune to them. We all have ancestors cheering for us, helping us daily, and strengthening us as we bear the burdens of this life. They have paved that rocky road so we can pay it back to them by keeping them alive, in us, and staying true to our family name and heritage. 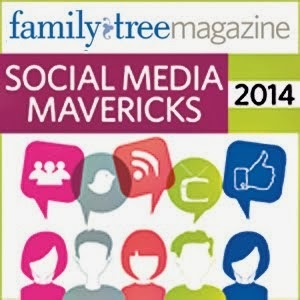 I am so truly blessed to have corrected the "false truths" about my own family history. May we all be diligent in seeking for the truth to clear up those uncertain details and to give credit, where credit is due.